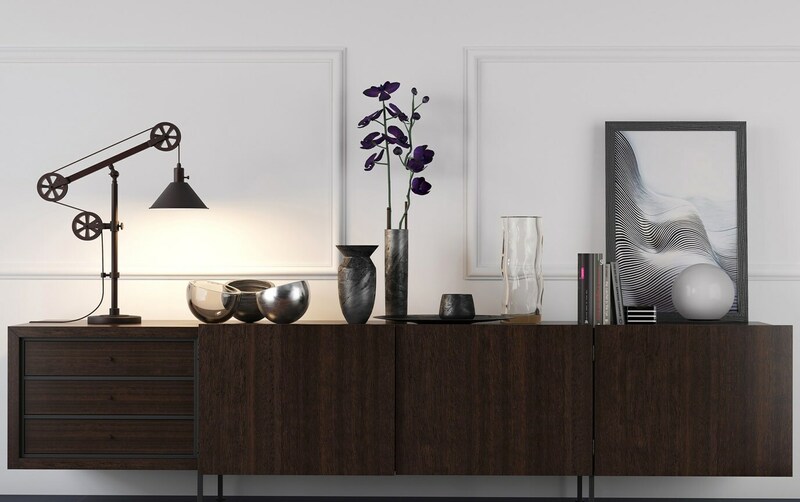 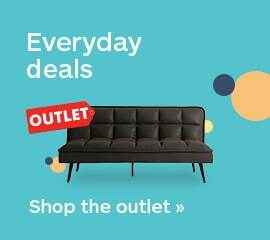 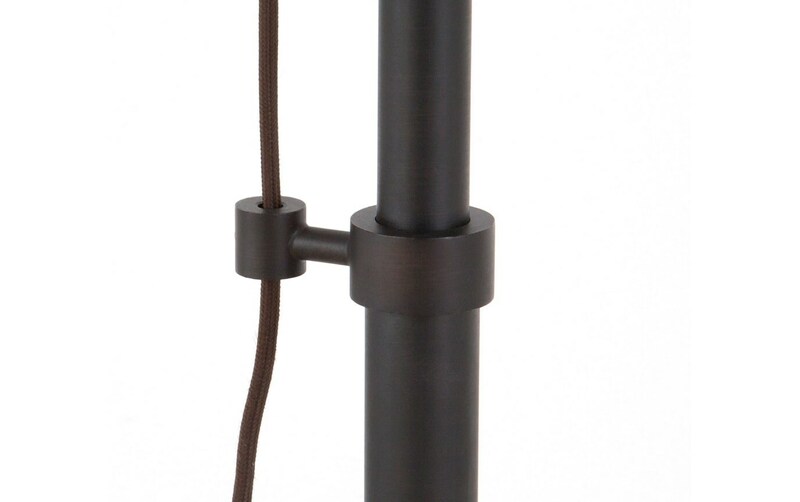 Pull away from the norm with my Simon Table Lamp! 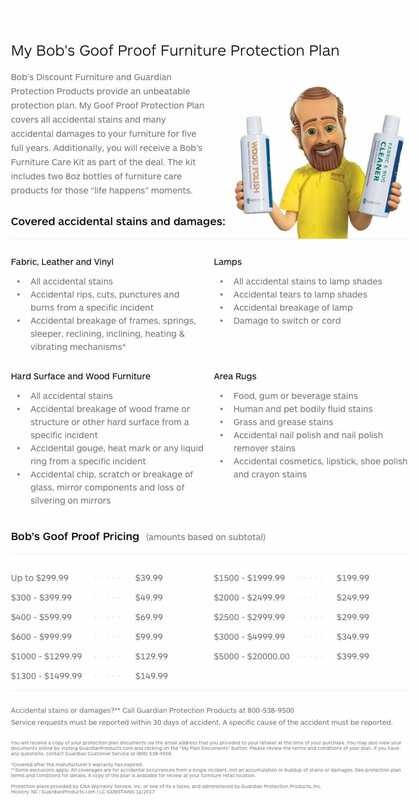 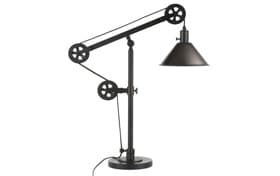 My Simon Table Lamp adds instant character to any room! 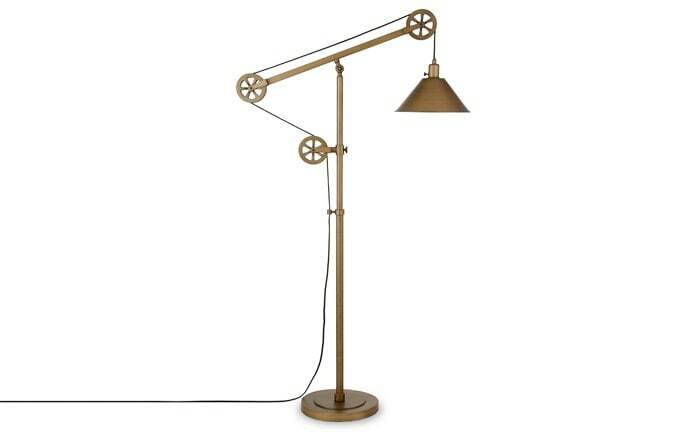 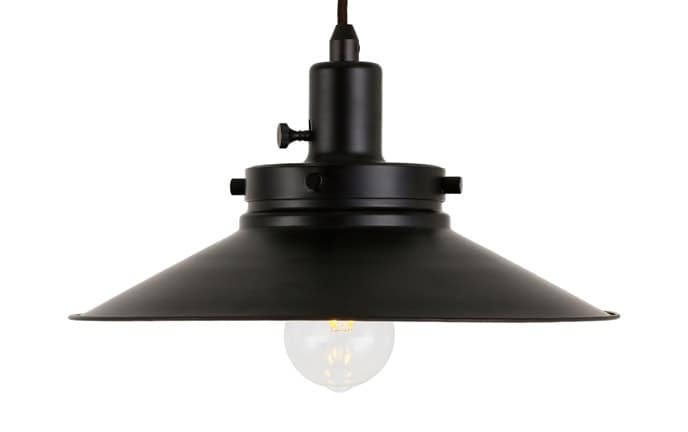 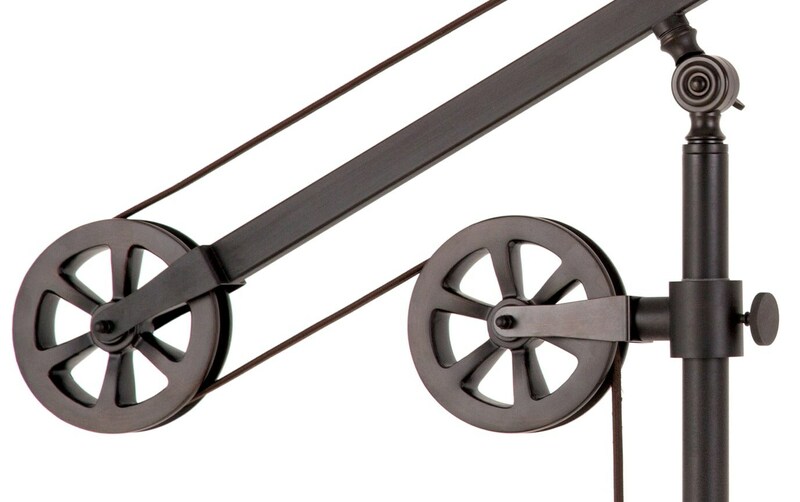 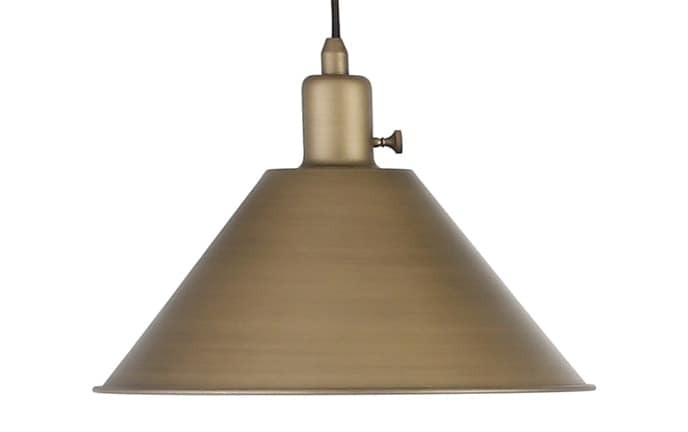 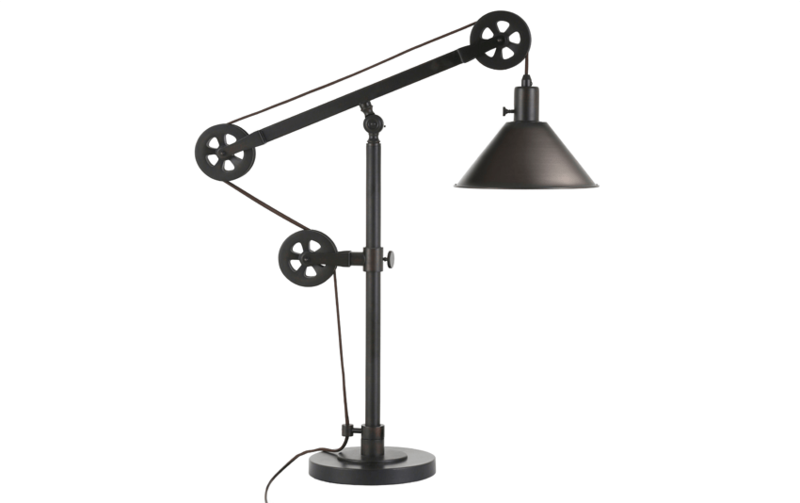 This chic metal lamp brings its own unique flair with its adjustable height pulley system. 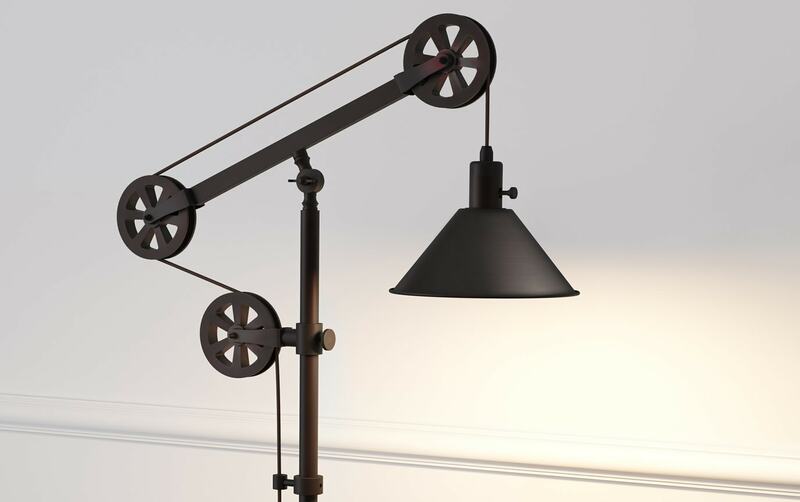 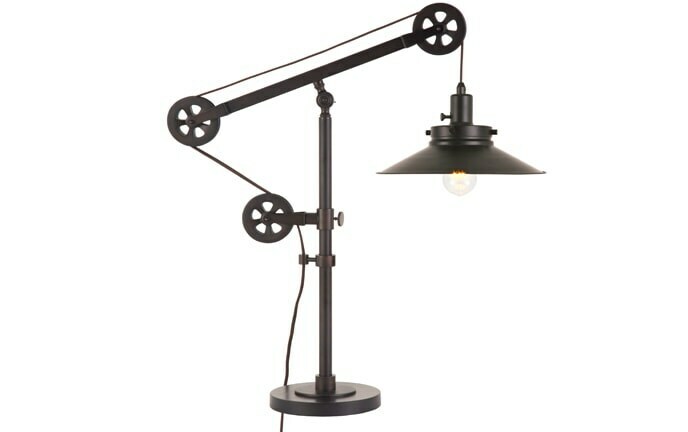 You've never seen a lamp quite like it- it's truly an industrial treasure!